Another view of an International Farmall BMD Diesel Tractor. The BMD developed 36 h.p. at the belt pulley and 31 h.p. at the draw-bar. 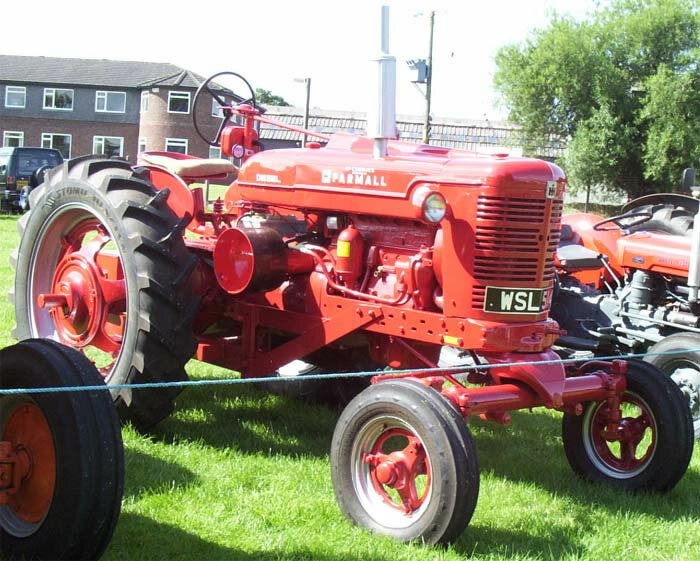 By the time that production of the M series of Farmall tractors was discontinued in 1958 some 300,000 units had been produced.